V.3 2016. Few typos corrected. V2. Added "The Bunch of Violets", adventure # 42. 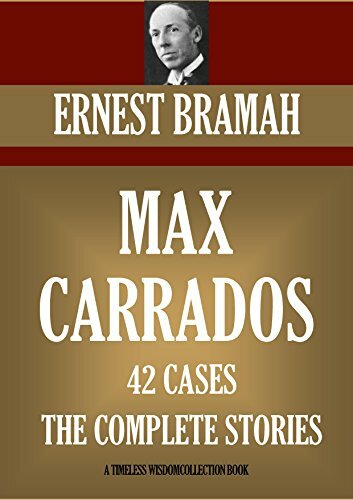 Series: A collection of Max Carrados mysteries!